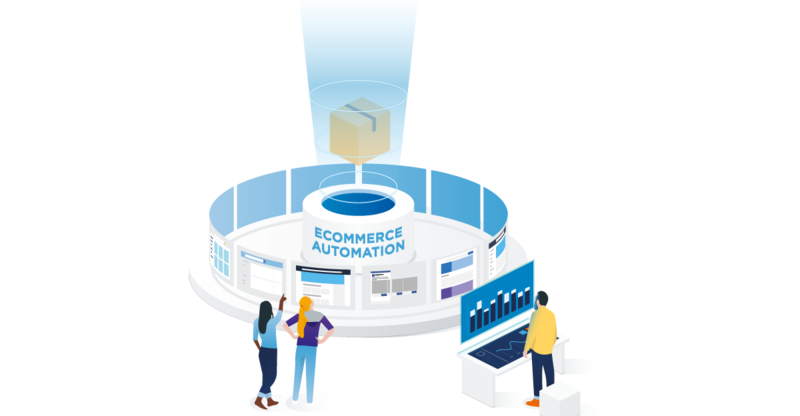 Following the launch of a plug-in for Magento stores, Lengow has released a free API which allows you to quickly and automatically import your orders sold on each marketplace to your Prestashop store. Now available without any set-up required on your part, you can benefit from this API simply by activating the option within your Prestashop store (>1.4) as well as in your Lengow account! It’s fast and easy! Don’t hesitate to contact us for more information, we would be happy to help you to set everything up! To manage all your orders within a unified interface, Lengow offers a Marketplace Dashboard, which allows you to view and control each order placed on the different marketplaces.